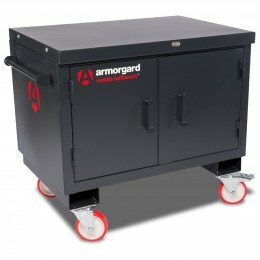 Heavy Duty Welded Steel Mobile Cabinets. 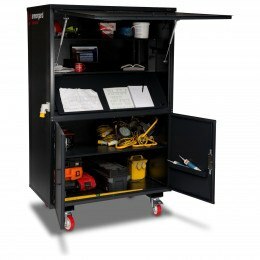 Bedford Mobile Cabinets with braked castors designed for industrial use with a choice of various heights and widths plus up to 600mm deep steel body. 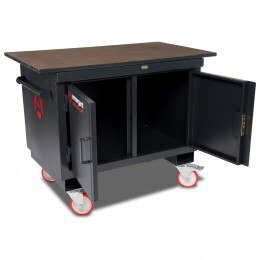 Choose from 8 sizes that will suit all needs and please note that the cabinet heights include the castors. 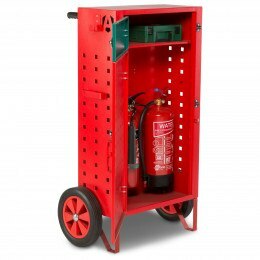 Bedford mobile steel cabinets include 2 or 3 adjustable height shelves with an extra high capacity of 100kg UDL weight loading.